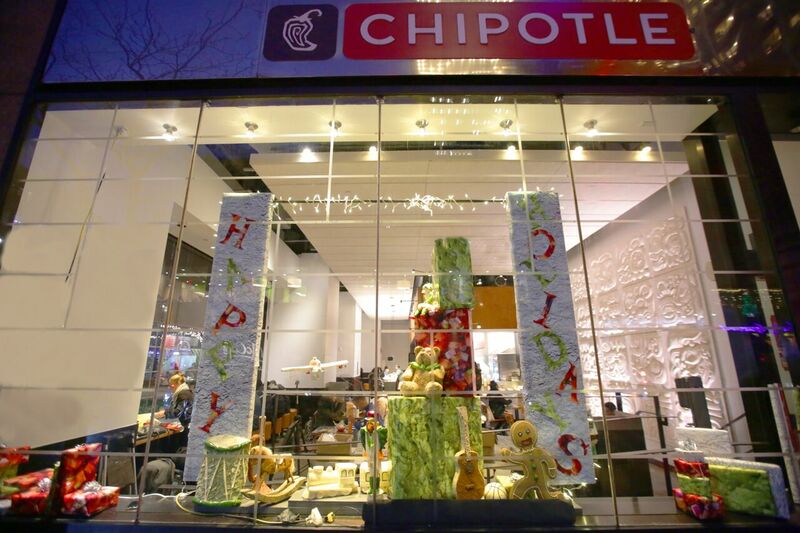 NEWPORT BEACH, Calif., Dec. 3, 2018 /PRNEWSWIRE/ -- Chipotle Mexican Grill (NYSE: CMG) is spreading 'seasoned greetings' for real this holiday season. 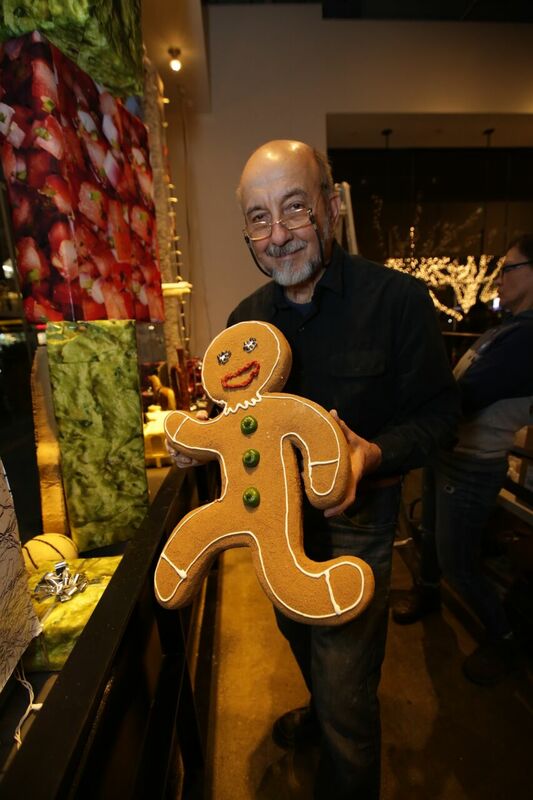 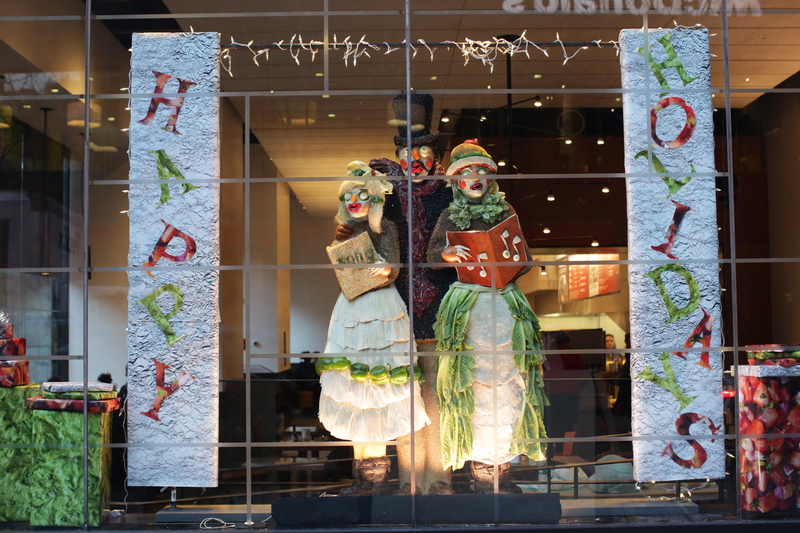 Today through December 7, Chipotle's Columbus Circle restaurant (located at 235 West 56th Street) in New York City will be adorned with five unique holiday window displays utilizing only the 51 fresh ingredients found on Chipotle's menu. 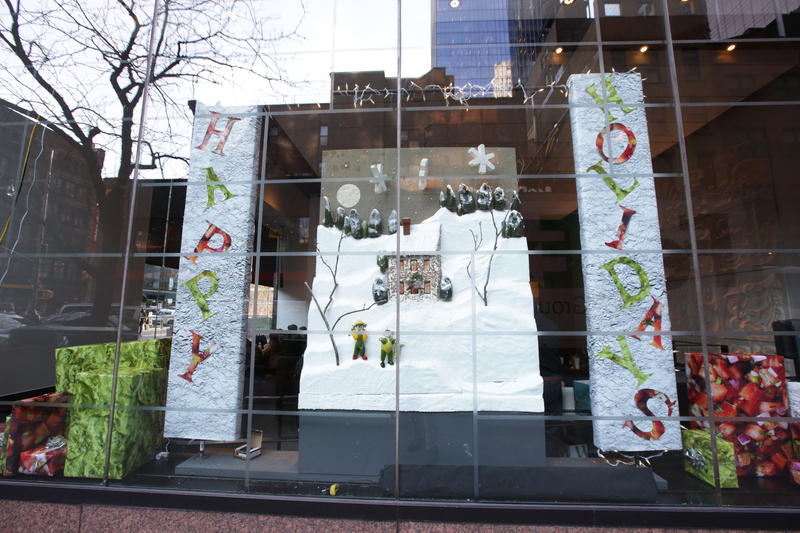 The window displays, which will change daily from Monday, December 3 to Friday, December 7, will include a Winter Wonderland scene and Holiday Carolers, among others. 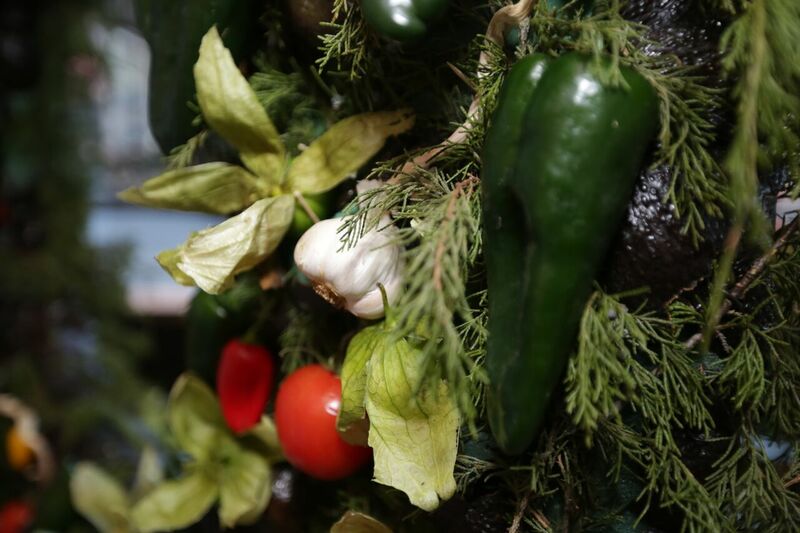 Each of the vignettes will be created entirely from the real ingredients used in Chipotle restaurants including corn, cheese, rice, peppers, salsa and avocado. 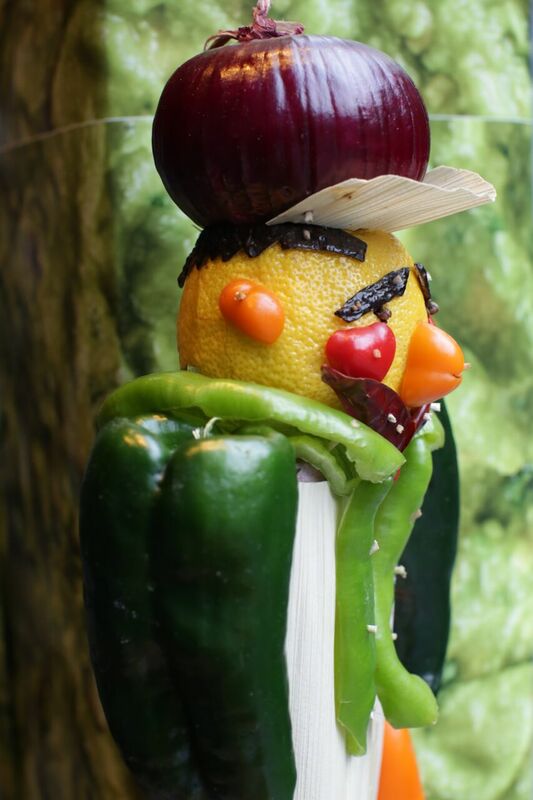 Guests are invited to visit the restaurant and see food sculptors, Jim Victor and Marie Pelton, in action installing a new masterpiece each day. 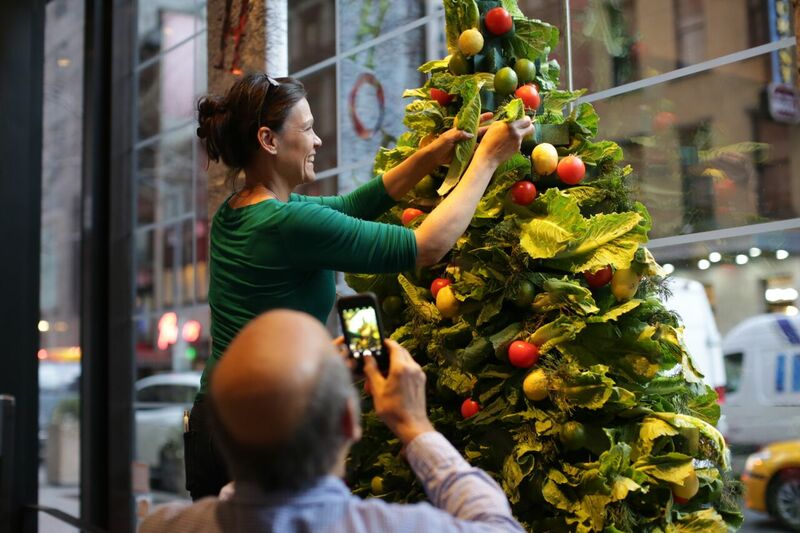 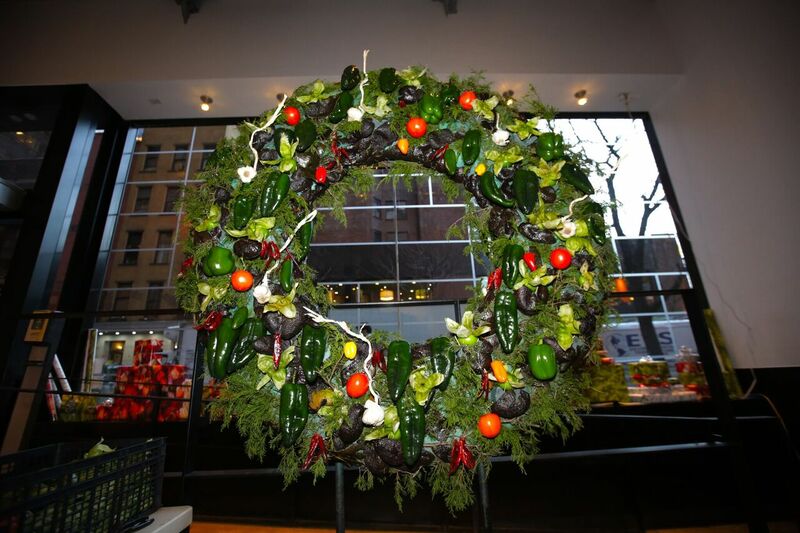 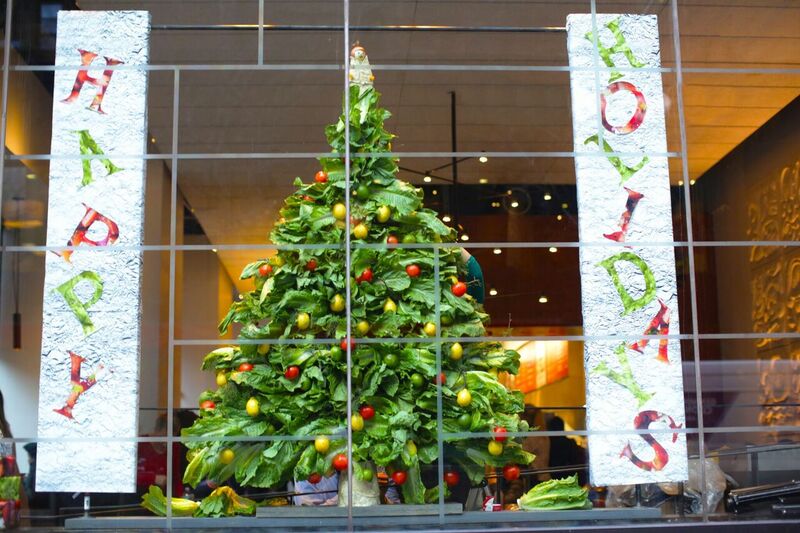 "In the spirit of full transparency, we're putting our real food front and center through these festive holiday window displays that will come to life using only our 51 real ingredients," said Chris Brandt, chief marketing officer at Chipotle. 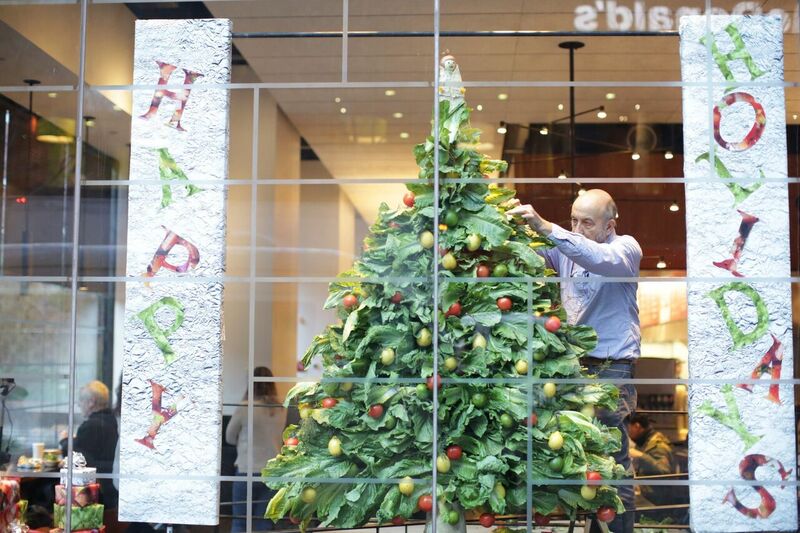 "We hope the window display gets everyone in the holiday spirit while also showcasing Chipotle's longstanding commitment to preparing fresh food using real ingredients."